Let me start by saying, “I don’t do crazy well.” Therefore, every December I intentionally keep my commitments to a minimum so that I can avoid the frenzied pace that surrounds me and enjoy a relaxed holiday. A noble effort for sure, but every year that delusion dissolves in the face of reality. This year was no exception. All was going according to plan and I was congratulating myself for not overscheduling, carefully spacing out my responsibilities so that they wouldn’t become overwhelming. That calm was turned upside down with one phone call. My daughter contacted us from Rome to inform us she was coming home a week early so that ‘we’ could drive to Richmond, Virginia together to move her into her new living quarters for next semester. The feigned enthusiasm with which I received her startling revelation could have earned me an Oscar! Sacrificing three days the week before Christmas began the annual disintegration of my plans and my sanity. Next call was from my son who also decided to arrive home a week early looking for a proofreader for his four end-of-term papers. Again, not factored into my meticulous pre-holiday planning. Despite my good intentions, I was in the middle of Christmas crazy once again. As much as we might like it to be, life isn’t tidy or orderly. So why would we expect Christmas to be any different? Yet I know there are plenty of people like me who find themselves in the same predicament every year at this time, attempting to create the “perfect” Christmas. It doesn’t exist. Well, it does but it doesn’t look like the Martha Stewart version we put so much energy into producing. Think about the first Christmas. I’m sure traveling to Bethlehem on a donkey didn’t factor into Mary’s nesting instincts as she prepared for the arrival of her child. 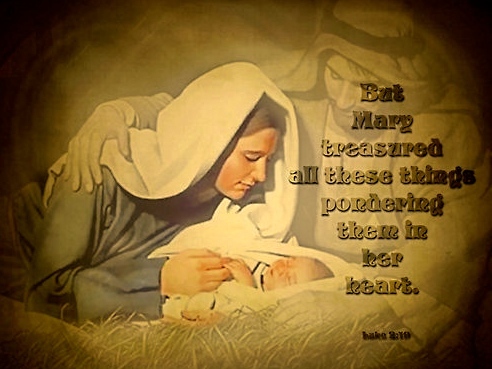 Giving birth in a stable couldn’t possibly be what she imagined when she anticipated bringing God’s son into the world. I wonder how many times she questioned, “This is Your plan God? Seriously?” And we’ve been asking the same question ever since. Childbirth is a messy ordeal. Childbirth in a dirty stable even more so. Christ arrived in a mess and died in a mess. Yet here’s the paradox: Through the messiness of His life and death, Jesus infused and continues to infuse enormous joy into a broken, frenzied world. 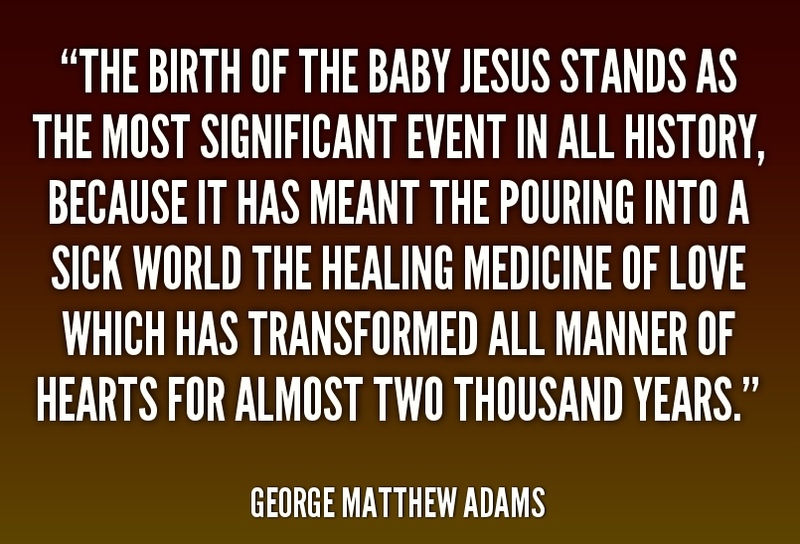 Christ’s arrival completely turned the world upside down. Any new parent can appreciate how an infant can do that. However, Christ never stopped. His countercultural message of grace challenged established norms and asked people to put aside their well-laid plans in order to receive Him. He is still asking us to do the same. When you choose to forget the planning and focus on Christ, you will experience the ‘perfect’ Christmas – one filled with peace and joy, an oasis amidst the chaos of our messy world. So what if my cards look like they were written by a toddler because they were done in the car on that long ride to Richmond? So what if the exquisite mantelpiece I worked so hard on is now lying in a heap on the floor, eliciting words that shouldn’t fit into any Christmas celebration? So what if 30 people are headed my way? Talk about no room at the inn! I think about past Christmas calamities: fallen trees, power outages, plumbing debacles, weather delays, unexpected guests, family dramas, illnesses, even deaths – the list is endless. However, none of them ever stopped Christmas from coming. Just as the Grinch discovered, “it came just the same.” Sometimes the only definitive thing we have control over is how we choose to receive it, or more aptly – Him.